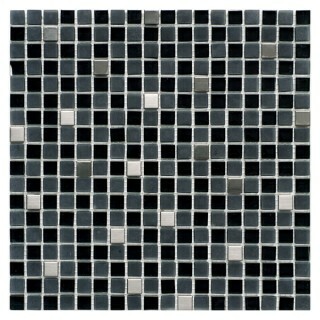 Glass & Inox Mix Mosaic BLACK 30,5х30,5 см. 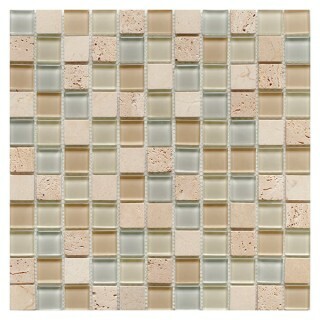 Glass & Stone Mix Mosaic BEIGE 30х30 см. 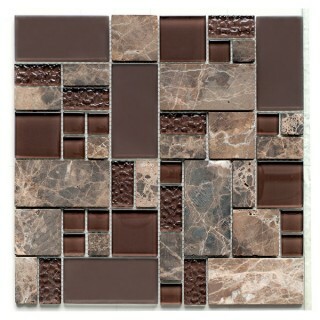 Glass & Stone Mix Mosaic Brown 29,8х29,8 см. 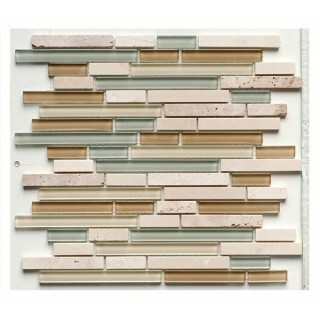 Glass & Stone Mix Mosaic CREAM 30х30 см. 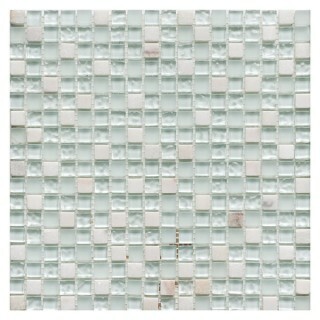 Glass & Stone Mix Mosaic WHITE 30,5х30,5 см. 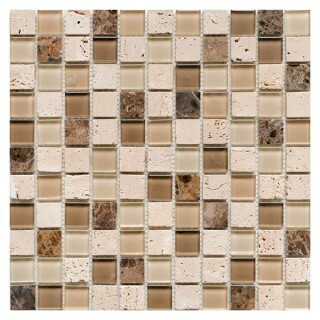 Glass & Stone Mix Strip Mosaic BEIGE 29,9х30,5 см. 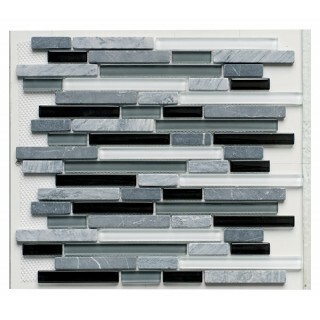 Glass & Stone Mix Strip Mosaic BLACK 30,5х30,5 см. 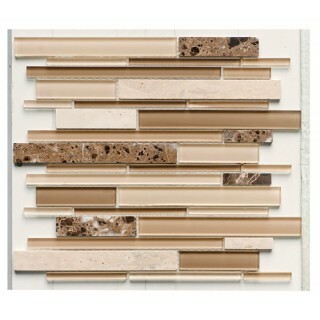 Glass & Stone Mix Strip Mosaic CREAM 30,5х30,5 см. 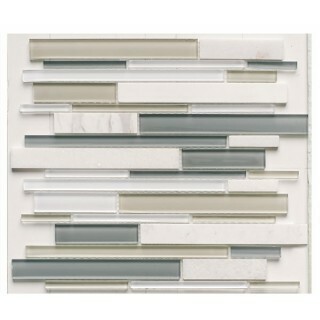 Glass & Stone Mix Strip Mosaic WHITE 29,9х30,5 см. 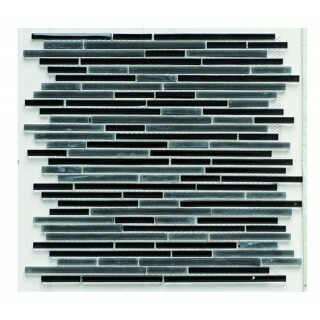 Glass Mix Strip Mosaic BLACK 29,8х30,5 см. 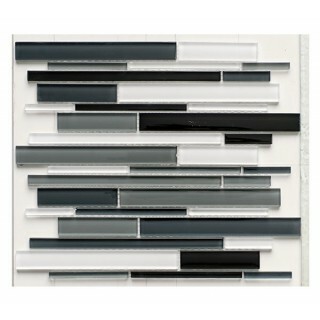 Glass Mix Strip Mosaic BLACK 29,9х30,5 см. 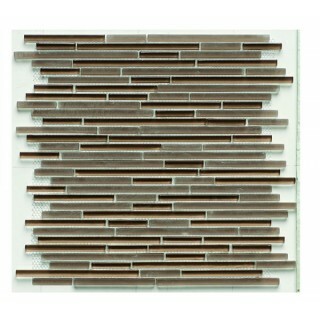 Glass Mix Strip Mosaic BROWN 29,8х30,5 см.